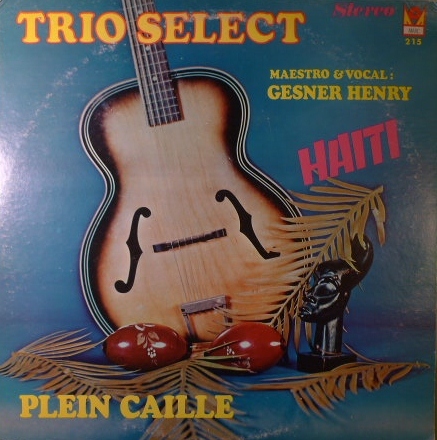 Jean Gesner Henry, dubbed Coupé Cloué during his early years of playing professional soccer in Port-au-Prince, was one of the most influential performers and composers of Haitian music in the latter half of the twentieth century. While the vast majority of his recordings were issued under the Coupé Cloué moniker, his earlier recordings as the singer and leader of Trio Select mark a crucial moment in the evolution of Hatian popular music. 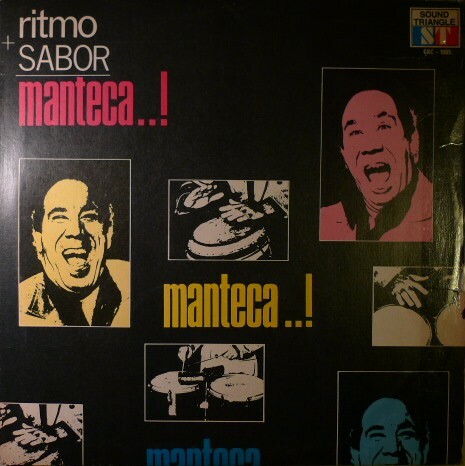 Trio Select was formed on September 6, 1957, according to the back of the album. 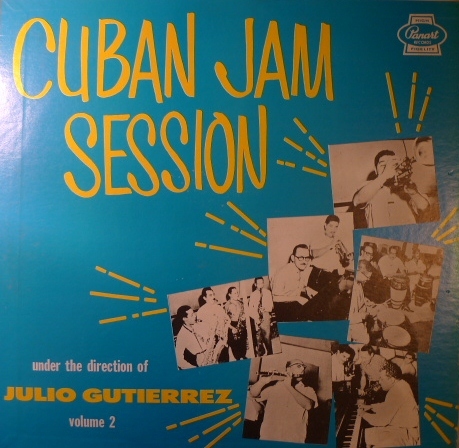 The group featured Gesner Henry and Raphael Benito on vocals, Georges Celestin on lead guitar, Andres Serant on second guitar, Colbert Desir on percussion, and Prospect on bass. Gesner Henry was known for his humorous use of double entendres and colloquial slang, endearing him to his public and earning him the nickname, “La Coqueluche D’Haiti” or “The Whooping Cough of Haiti.” At least that’s what it says in the album notes, but I can’t help but think that something is lost in translation. Of the Trio Select albums, Plein Caille released in 1971 on the burgeoning Brooklyn based Marc Records, is perhaps the most thoroughly satisfying and rewarding. 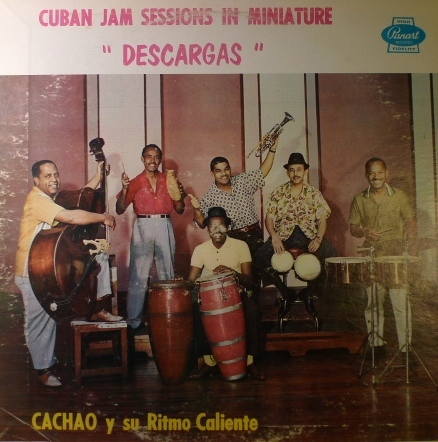 Although the larger ensemble sound of the Konpa Direk of Nemours Jean Baptiste and the Cadence Rampa of Webert Sicot had opened the flood gates in the early 1960’s and on into the 70’s for a slew of Haitian bands performing in that style, Gesner Henry’s Trio Select is firmly rooted in the subdued Cuban Son and Bolero influenced Twoubadou style. The vocal harmonies are sublime giving the slower pieces a beautiful melancholy quality. The guitar work is stellar as well, with substantial soloing. I wish I was able to understand the lyrics. Marcos has written a few posts for super-sonido in the past, but for the last year I’ve been bothering him to be a more active participant for this site – which he has gladly agreed to do and which I am totally greatful for. So for future visitiors of this audio blog, please be aware that this is as much as Marcos’ as it is mine. If you have any direct questions for Mr. Juarez you can add him on facebook or you can listen to his radio show every Thursday 3 to 6 p.m. on KALX radio. Amazing music from Haiti, I am completely floored. Please enjoy!!! 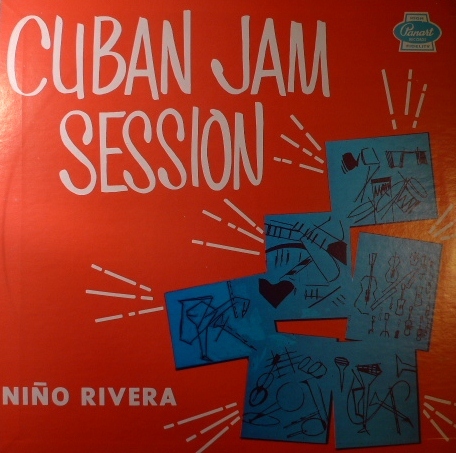 Known as the father of the modern Afro-Cuban sound, the blind musician and bandleader Arsenio Rodríguez would further develop and modernize the sound of Son, the predominate musical force in Cuba. Up until the 50’s, son centered around the tres (a triple set stringed guitar), bass and clave. 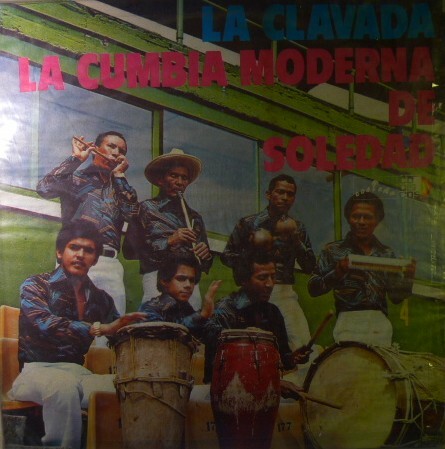 By adding more melodic elements to his arrangements like a horn section, piano, and congas – Aresenio Rodríguez garnered instant fame in Cuba, earning him the nickname El Ciego Maravilloso (the marvellous blind man). 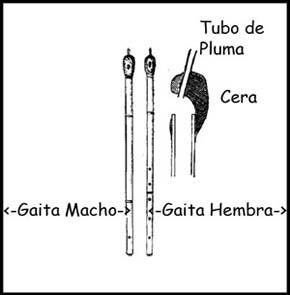 Born in Güira de Macurijes, as a young child, Rodríguez was blinded when a horse kicked him in the head. It is said that his musical roots come from the Congolese rituals of his family, instilled in him by his grandfather, who was apparently a slave. 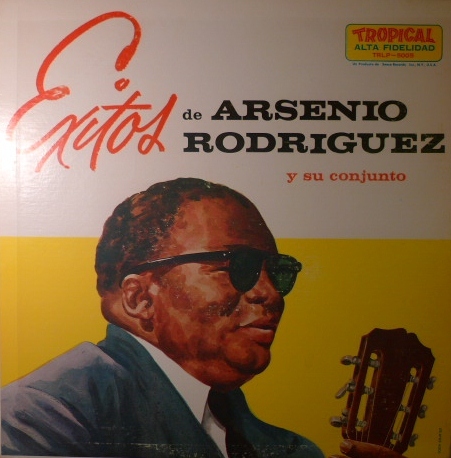 There probably hasn’t been a bigger influence in Cuban music than Arsenio Rodríguez. 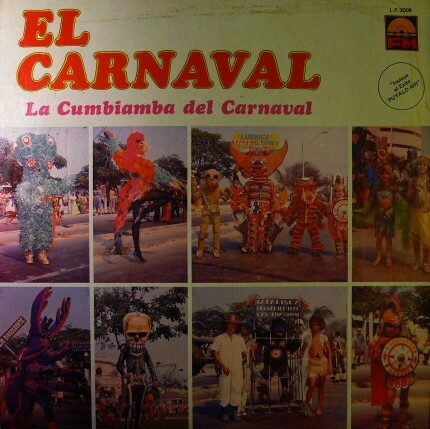 His sound can be heard in the rustic streets to the large Salsa brass arrangements to this day. 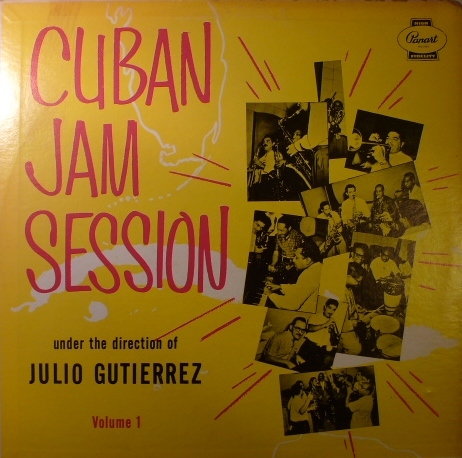 Even listening to the first 5 seconds of Cambia El Paso (change that step), you instantly recognize the sound of son, something which has almost become a national symbol for Cuba. 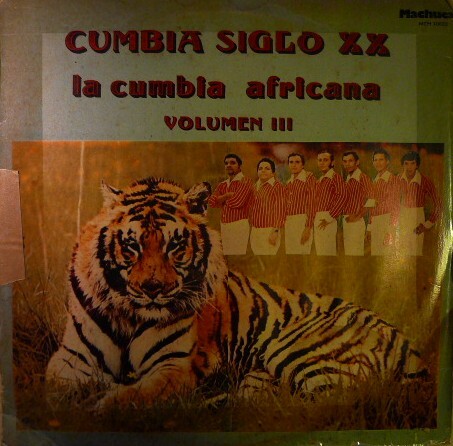 On a side note, Andy Harlow does a really good version of Cambia El Paso and his brother Larry does a whole tribute album to Rodríguez. 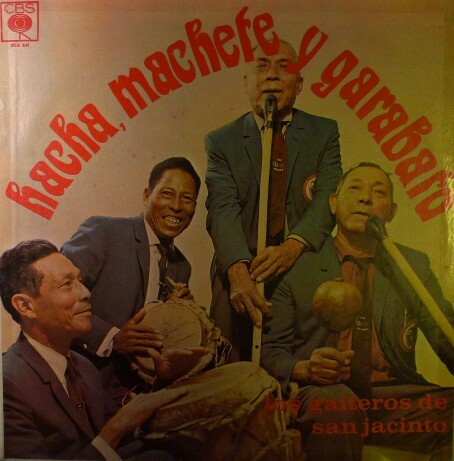 Also, I think it would be cool if someone knew what the word bochinche means. 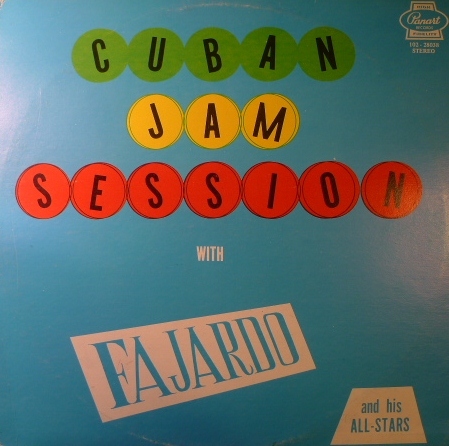 I think it’s Cuban slang for “gossip” – anyway peep the Cubans yelling at each other at 1:35 minutes into the song. 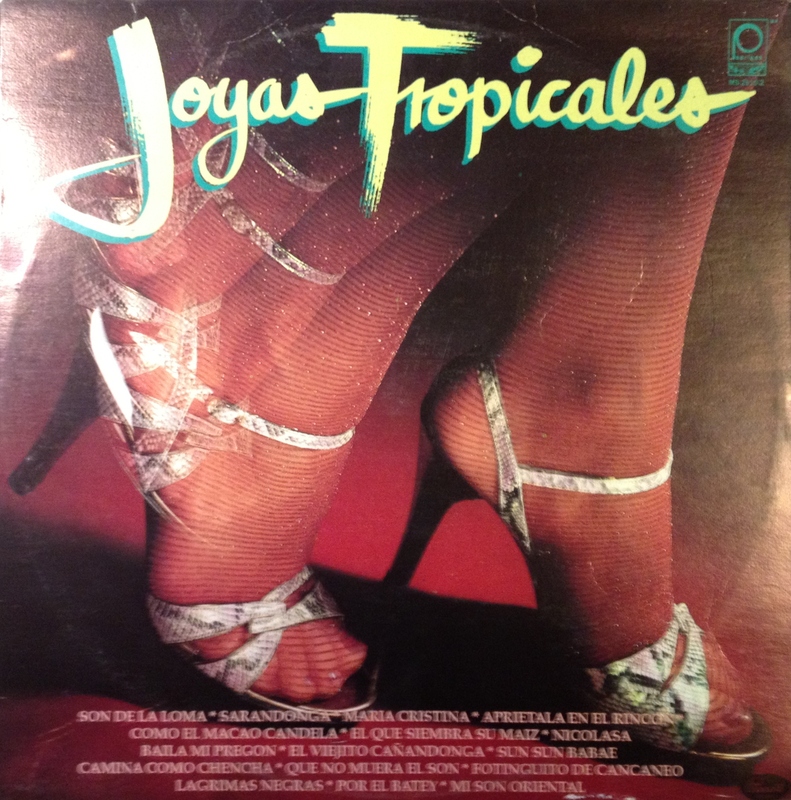 The Tropical/Secco label was like the Putamayo world music label of it’s day. The actual album is probably from the 60’s, but this is a collection of Arsenio’s 78’s of the 50’s. Enjoy!